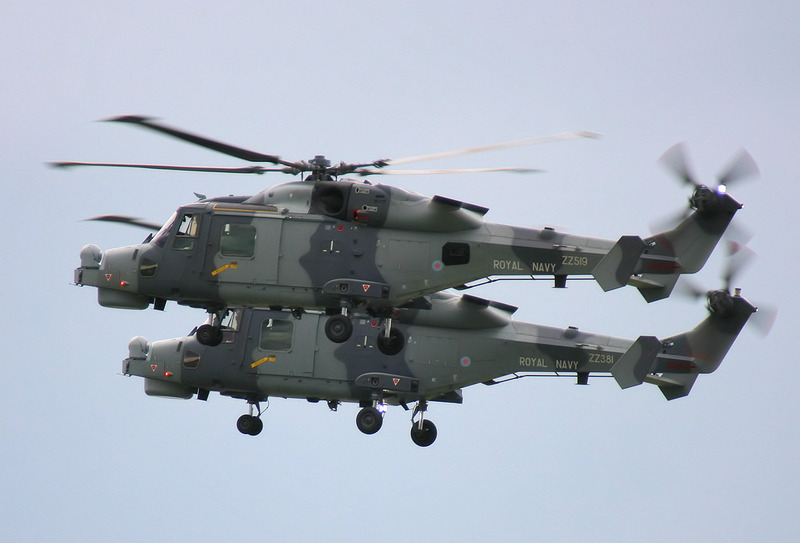 Royal Navy Black Cats Schedule 2019 - Military Airshows News & Press Releases. • Royal Navy Blackcats page. • Red Arrows Display Schedule 2019. The aircrew and engineers are all volunteers from 825 Naval Air Squadron and the Lynx Wildcat Maritime Force based at the Royal Naval Air Station Yeovilton in Somerset.